For fast, same day service and repairs for your furnace, air conditioning unit, or heat pump in Wayne, Oakland and Monroe counties, you can rely on on-time service, expert workmanship and great value you receive from the home comfort specialists at Home Service Corp. Already trusted in thousands of homes across Southeast Michigan since 1980. 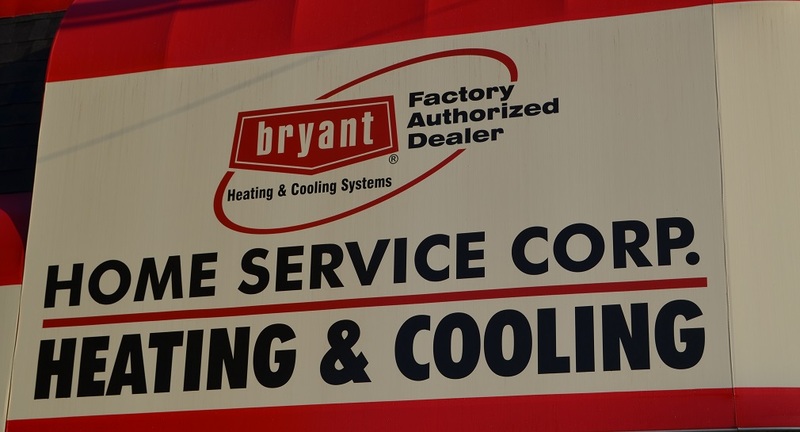 Our factory trained and NATE certified Technicians can restore your home's comfort. Home Service's plumbing professionals specializing in service and repair of existing equipment, remodeling (additions and modernization), sewer cleaning and repair. 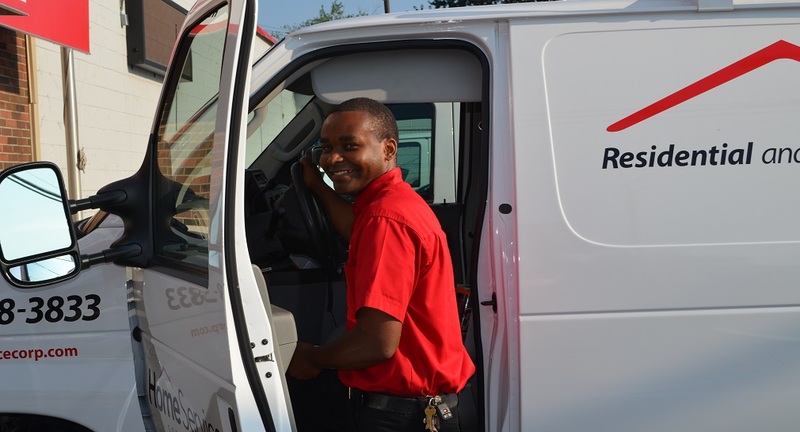 We focus on customer service; our staff of highly trained, licensed plumbers are ready to listen to you and offer a solution that fits your situation. We will always treat you with respect and offer options so you can make the best decision for your home or business. Water heaters, garbage disposals, faucets, and fixtures are all availble from Home Service Corp. The residential electrical service professionals at Home Service know what a daunting task it can be to identify and solve even the simplest home electrical challenges. That’s why we go out of our way not only to offer comprehensive solutions for all your residential electrical needs; we also provide you with the information and resources you need to make educated decisions about which solutions are best for you. Let us show you how we can help improve and beautify your home, protect your family, and help you save on energy costs. Free 99+Ways to save energy.